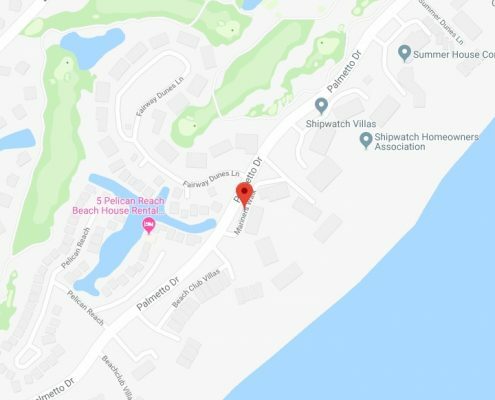 Nestled within the Wild Dunes development on the northern tip of the Isle of Palms, Mariner’s Walk is a truly unique beachside community. Situated just a few steps from the beautiful Atlantic Ocean and a short drive to the excitement of downtown Charleston, Mariner’s Walk is the perfect place to call home—by the beach! 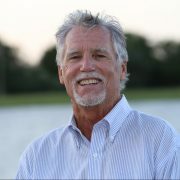 Contact Jimmy Carroll today for assistance finding Mariner’s Walk homes for sale. Residents of this community enjoy a perfect location. Included as a part of the Wild Dunes development, residents and property owners at Mariner’s Walk have full access to a host of luxury amenities like pools and beach gear rentals! 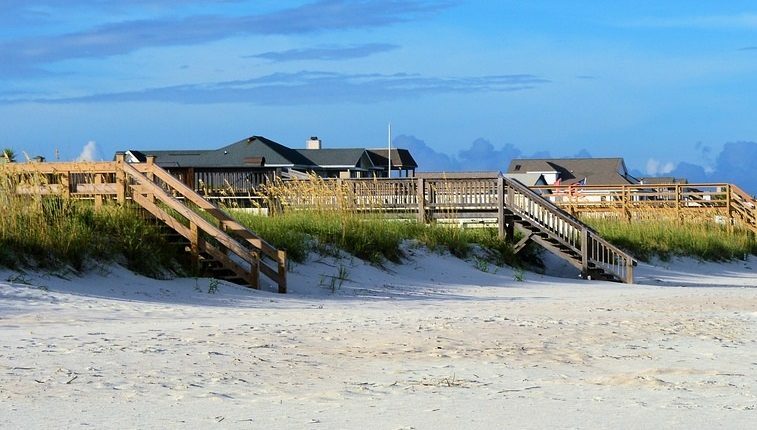 Just outside the community’s secure gate lies the Isle of Palms or “IOP.” Long thought of as a jewel in South Carolina’s lowcountry, IOP offers something for vacationing families, retirees, and year-round residents alike. 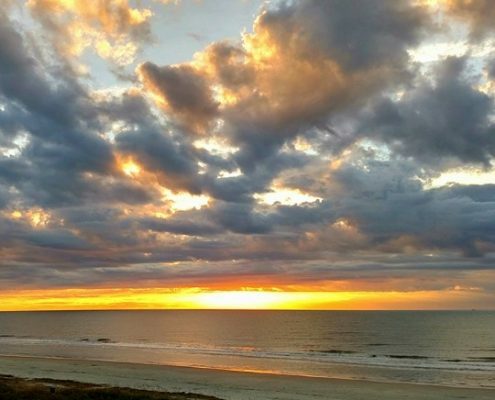 From quaint shops and restaurants to exciting community hubs like parks and libraries, the Isle of Palms is simply a great place to be. Living at Mariner’s Walk also means being just a 15-minute drive away from downtown Charleston. Consistently rated as one of the top travel destinations in America, Charleston is filled with attractions and dining options that are the perfect complement to any day spent relaxing in the sun and sand. This neighborhood has much to offer for even the pickiest of homebuyers. Featuring a mix of 1 to 3 bedroom units, these villas could be your perfect weekend getaway or family vacation centerpiece. Screened porches and ample ocean views allow you to take in breathtaking lowcountry views, no matter the season. These nicely appointed residences also come equipped with full kitchens and are often furnished. That means you can focus on what’s important: making memories at the beach. For coastal living on the Isle of Palms, there’s hardly a better place to be than Mariner’s walk. Contact Jimmy Carroll Realty today for assistance buying or selling a home in the area.